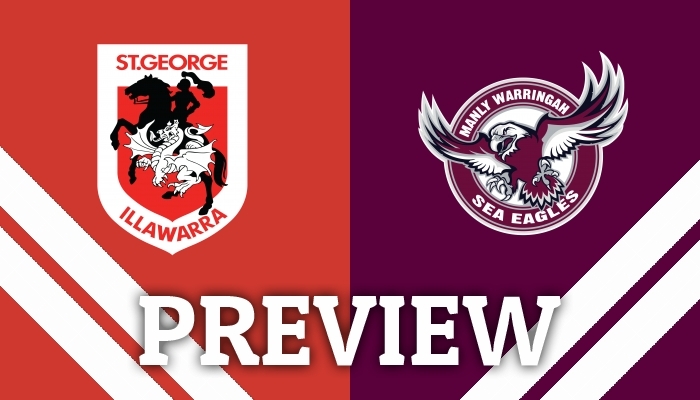 ROB Crosby looks at Saturday evening's meeting between the St George Illawarra Dragons and the Manly-Warringah Sea Eagles. 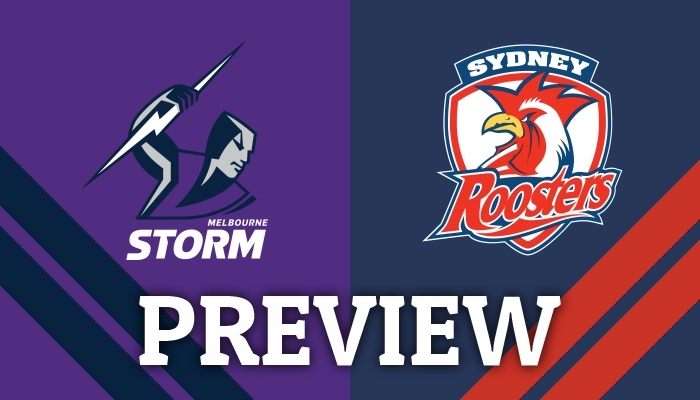 ROB Crosby previews Friday evening's battle between the Melbourne Storm and the Sydney Roosters at AAMI Park. 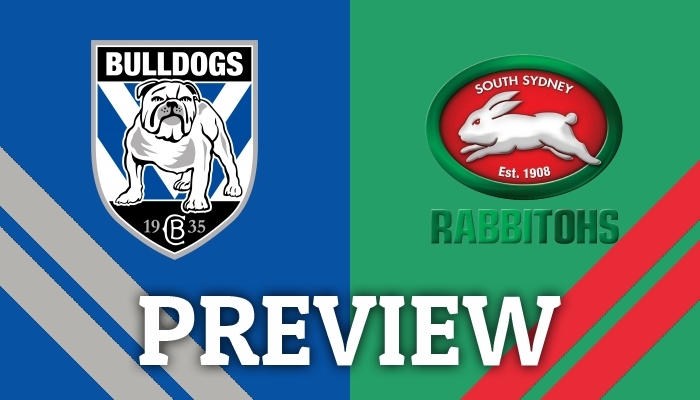 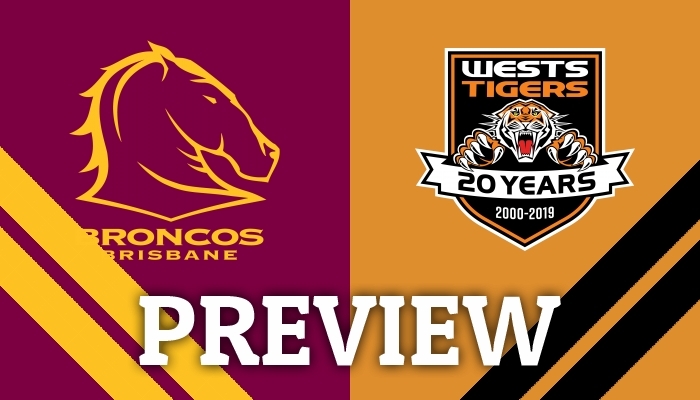 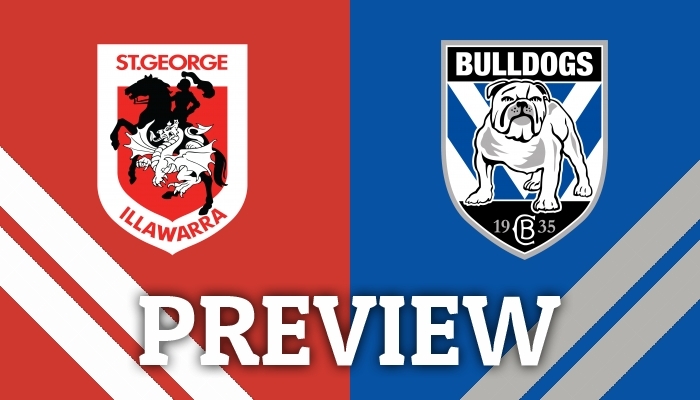 ROB Crosby takes a look at this weekend's game between the Canterbury-Bankstown Bulldogs and the South Sydney Rabbitohs. 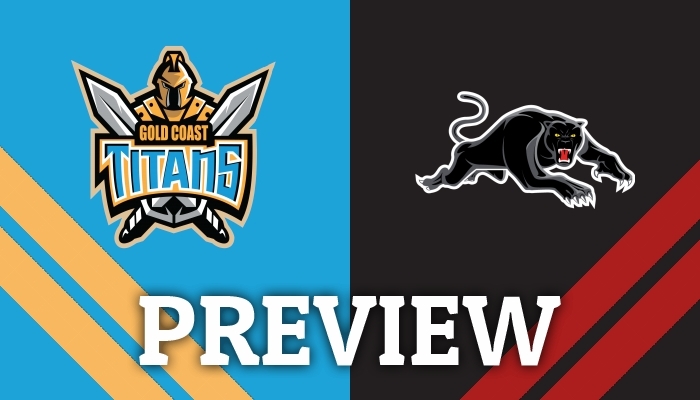 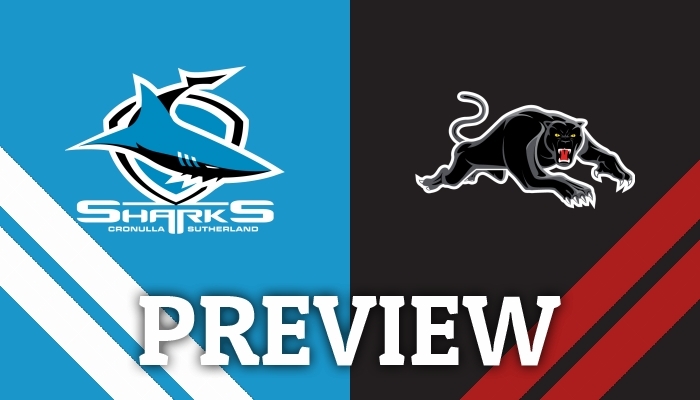 ROB Crosby gives his thoughts on this weekend's battle between the Cronulla-Sutherland Sharks and the Penrith Panthers. 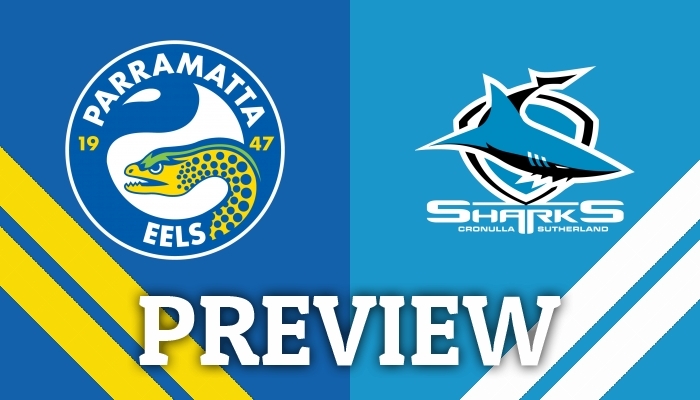 ROB Crosby takes a look at the upcoming game between the Parramatta Eels and the Cronulla-Sutherland Sharks at ANZ Stadium. 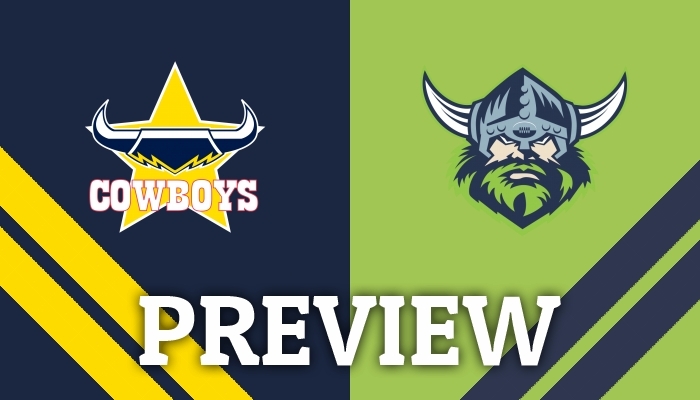 ROB Crosby takes a look at Saturday afternoon's game between the North Queensland Cowboys and the Canberra Raiders at 1300SMILES Stadium. 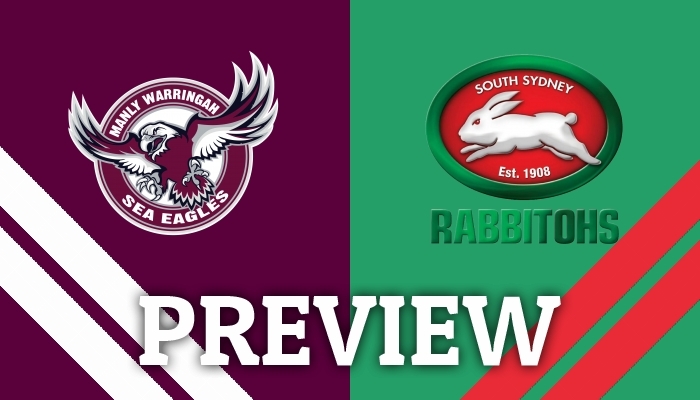 ROB Crosby previews Saturday's meeting between the Manly-Warringah Sea Eagles and the South Sydney Rabbitohs at Lottoland.